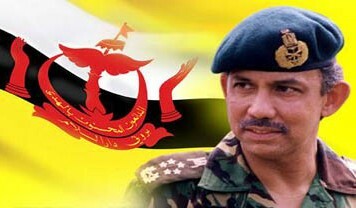 The Minister has served the Government of Brunei Darussalam since 1966. Rising from the ranks, the Minister held various senior Government posts including, Director of Establishment, Senior Administrative Officer at the Office of the General Adviser to the Sultan and State Secretary of Brunei Darussalam. With his vast experience in public service and administration, he has successfully steered newly constituted Ministries to productive and efficient operations. The Minister spearheaded the preparation of the first Brunei Darussalam National Master Plan, in line with the aspirations of the newly independent and sovereign nation. Under his stewardship of the newly constituted Ministry of Education, programmes of education advancement, organisational modernisation and curricular improvement were undertaken. In 1989, the Government's thrust for industrialisation and economic diversification culminated in the creation of the Ministry of Industry and Primary Resources As the Minister, he spearheaded the preparation of the National Industrial Development Plan. He is also charged with the development of the local industries and regional and international trade. 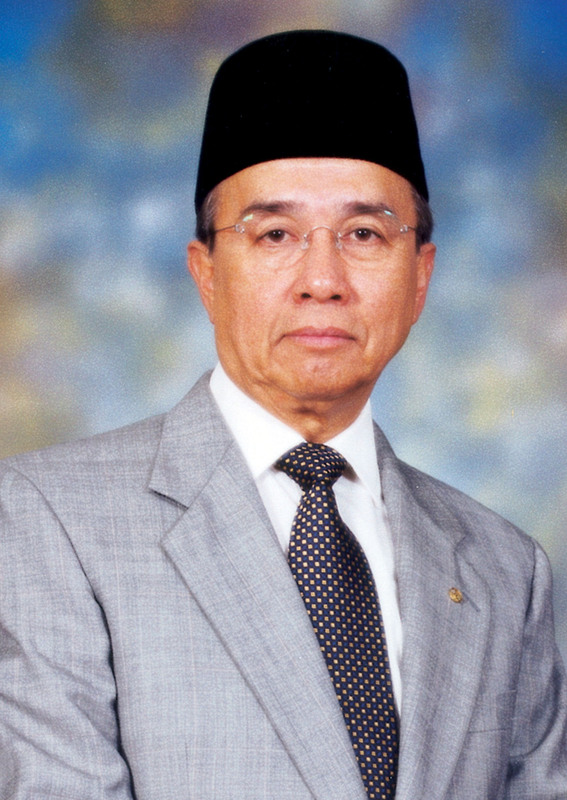 On 24th May 2005, His Majesty reappointed the Minister as Minister of Education, a job he first held from 1986 to 1988. The Minister is a keen sportsman and especially likes golf.